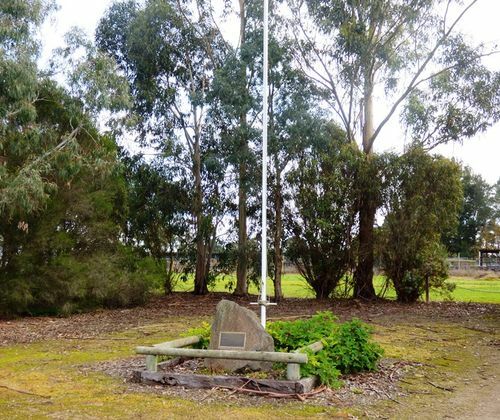 A memorial commemorates the people of the Kalangadoo District who lost their lives in the Ash Wednesday Bushfires in February 1983. On February 16, 1983, a series of bushfires swept across South Australia and Victoria resulting in the loss of 75 lives and the destruction of more than 3,000 buildings. At Kalangadoo, near Mount Gambier in South Australia, the town was saved but nine people including four young children were killed. In all 14 died in this corner of the state.